Our on-site Sherpa bar offers great value snacks and dinner every night from 6-10pm with BBQ's on wednesday and saturday and a 10% discount off food orders for our chalet guests. The chalet is in a great location - just an easy, flat walk to Morzine town centre (800m). We can also pre-book your lift passes and help with ski hire and lessons. Chardons Coeur des Brévières, in Tignes-les-Brévières, Espace Killy, is available for your dates for 4 people. The chalet sleeps upto 40 guests and is perfectly located in the heart of the village. 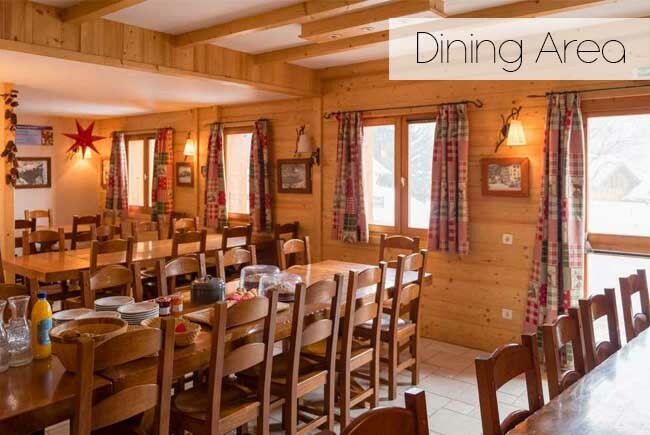 Just a 2 minute walk from the MTB lift and hiking trails, Coeur des Brévières has a large lounge and dining area with wood burner and a private sun terrace with hot tub. All bedrooms are ensuite and have UK television and many have access to a balcony with outstanding mountain views. 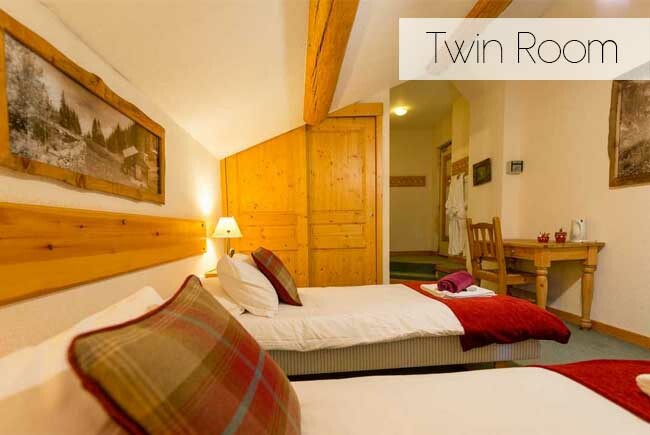 There are a mix of double and twin rooms as well as triple, family and quad rooms available. 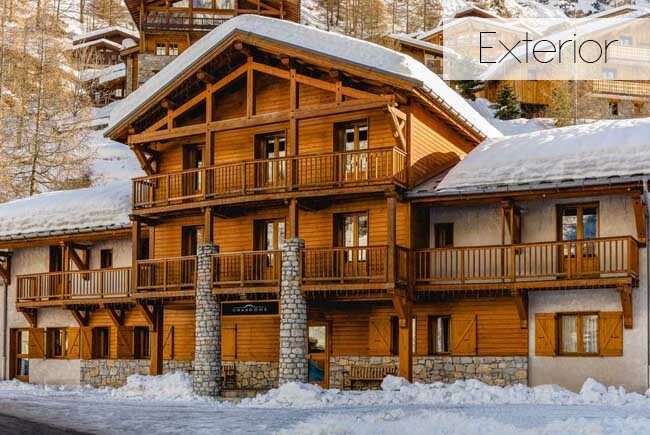 · Beautiful alpine chalet in Tignes, with wood burner. · Private sun terrace with hot tub. · Every room is ensuite and has UK television. · Free My Tignes Open activity passes- access to 20 different sports/activities. · Breakfast included as standard and an evening meal optional. · Just a 2-minute walk to the lift. We can accommodate you and your family from 20/8/18 to 1/9/18. We have just had a cancellation and are in a position to offer hospitality at a very economical price. THIS IS GOOD VALUE. We would offer B+B for your whole family of four for £85 per night ( £595 for a week) We can also provide dinner at £15 per person per night including wine and soft drinks should you choose to join us. We have lived here since 1994 and know how to make the most of the numerous activities available in the summer in this magical Alpine resort. The town of St Gervais has been playing host to visitors since the 18th century and offers a wide range of restaurants, cafes, well stocked supermarkets and every essential amenity, including a brand new swimming pool. 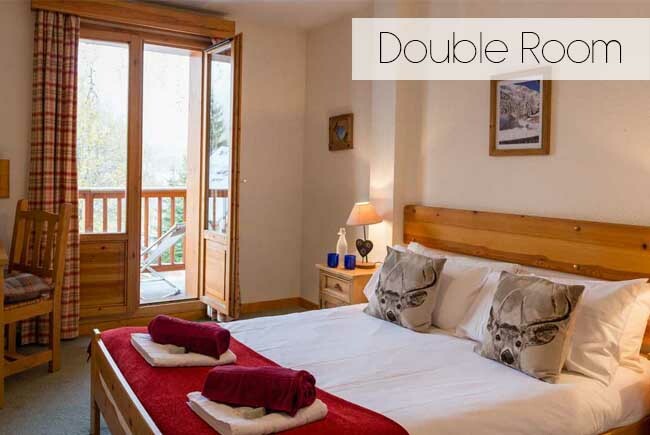 Our entry on Chalets Direct is pitched at the winter sports enthusiast but the property is also ideally suited to summer occupancy.You would have access to two large bedrooms with a private bathroom adjoining. We have a large safe garden, secure parking and be in close proximity to all amenities. We spend the summer here and I am sure you will not regret joining us at Chalet 667. Visit the St Gervais Mnt Blanc web site and please don’t hesitate to contact us by email or mobile phone 0044 (0)7896 304 108 if you require any more information. He have a 10 bed self catered chalet available in Les Carroz from Monday 20th August - 1st September for €900. We can offer you 2 rooms at £325 per person or a quad room with 2 @ £325 and the children half price for a 7 night stay. This price includes 7 nights FULL BOARD catered accommodation with breakfast, packed lunch, afternoon tea with homemade cakes and three course dinner in the evening. Wine is not included with dinner but is available to buy from the bar by the glass, bottle or carafe. The price also includes Open Tignes Card which gives you access to the lifts for the bike park plus many activities (such as tennis, volleyball, hot jumps, swimming, golf, trampolines, archery, shooting, crazy airbag, lifts, pedal boat/sailing/canoe, multi media centre, and more). There are lots of activities available if you want to DIY your stay (white water rafting, canyoning, via ferrata, high wire, horse riding, mountain biking, hiking to name just some! Glacier skiing is available until early August, it’s limited terrain and not always the best conditions in summer but definitely an experience!) – you can pre order activities or arrange and pay in resort. Contact joanne@mountainsunfrance.com for further details. We have three lovely self-catering apartments at Chalet Leslie in Morzine that are still available for the period you require. PRICE: Between £445 - £495pw depending on apartment. This Apartment is also a part of the Multi-Pass scheme in Morzine. This scheme enables you to unlimited use of the lifts, outdoor swimming pools, tennis courts and numerous other facilities in the region for just 2 Euros per day! There you can view photos, descriptions, prices and availability for all of our properties. We have a few options which would suit your needs, so if you e-mail us with your phone number we would be delighted to give you a call and talk you through the options. E-mail us at info@alpsaccommodation.com. Samoens and Morillon offer the perfect destination for those interested in alpine summer holidays for all the family, as well as catering to dedicated sports enthusiasts. If you are bored with the standard beach holiday but still wish to enjoy some decent weather, a whole host of activities and breath-taking scenery, then Samoens is the place to come. Alps Accommodation guests receive discounts off activities and equipment hire. We can also help with other aspects of your holiday, from child care to restaurant bookings. Returning for Summer 2019 is Will-i-ride? at the Chalet Marmotte in La Plagne 1800! We are re-opening the Chalet Marmotte's doors for Adrenaline Seekers and Adventure Hungry Families this JULY and AUGUST 2019! Charlie and Phoebe on hand throughout your stay! Adult Price - £449pp for a week from the 24th August. We have been awarded Trip Advisor Certificates of Excellence for 2015, 2016, 2017 & 2018! How about our self-catered apartment in Huez, part of the Alpe d'Huez ski area. Budget option of 85 euros per night for the apartment which includes your towels, bed linen, and end of week clean. Huez is a really pretty village which comes alive in the Summer. The bubble lift (which works also in the summer and adapted for bikes) is just 200m away and takes you up to the main resort 5 minutes away. Alpe d'Huez has a vast variety of summer sports and the Oisans valley (a 15 minute drive away) boasts rafting, canoeing, and other white water activities. Have a look at the details here and on the official Alpe d'Huez website which shows everything to do in the area.